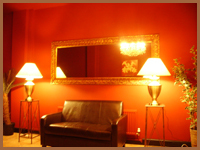 The Diplomat is Sheffield’s newest massage lounge, and proving to be a big hit with the visitors. All our clients on arrival are welcomed with refreshments where they can sit in comfortable surroundings prior to selecting a lady of their choice. 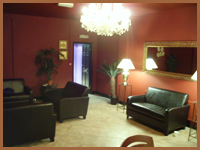 The Diplomat’s policy is to provide spotless facilities and a VIP service to all our visitors.